Live streaming on YouTube with the Google plus hangouts are known to every user of YouTube. Now, the thing is the ad insertion and the slate insertions in the middle of the live YouTube video streaming process. users can watch some in-stream ads and the skippable ads n the middle and during the videos start on the YouTube platform, but now you can see ads inserting in the live stream videos live. What is ad insertion and the slate insertion? 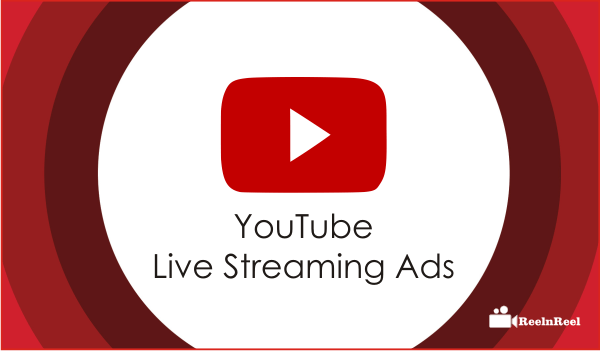 The ad insertion allows the users who have already setup the monetization can be allowed to access the in streaming advertisements in the live streams. At present the mid roll ads are compatible to insert in the live streaming if YouTube videos. The users can access the in video manager and can edit the settings and by going towards the monetization tab, you can click on to the Claim video and apply the policy of usage in order to activate the ads between the live streaming. The slate insertion is the relative term of the YouTube log in which this feature allows the access towards the video by the encoder. The preview player is a part of the feature, which helps the user to get review the stream using the manage tab that was available within the feature. Users can click on to the slate button towards the public stream and the option slate out is used to remove the slate from the stream.